“My beloved children, today ye art celebrating Here the Feast of My Assumption to Heaven in Body and Soul. 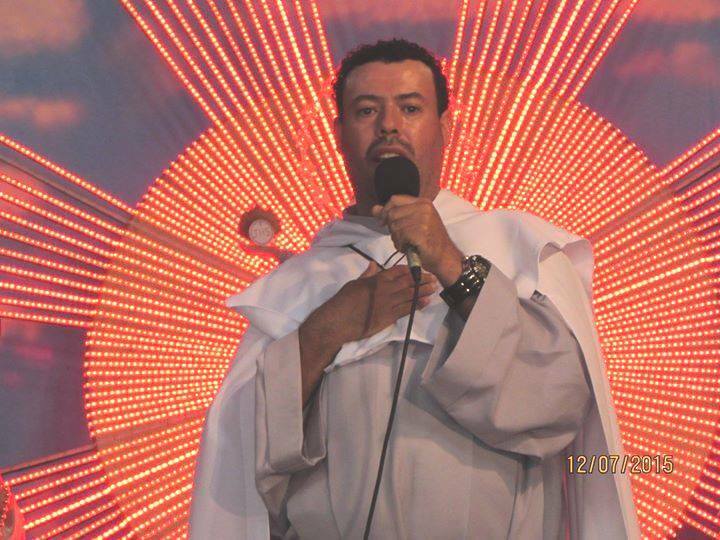 I Am the Virgin Assumed into Heaven, brilliant like the Sun, terrible like an Army in order of battle, beautiful, whire like the Moon that, with its light, illuminates the whole world with the splendor of the Most Holy trinity. 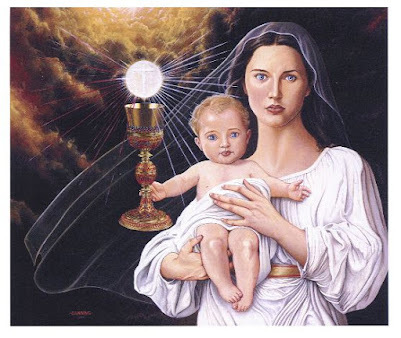 I Am the Woman clothed with the Sun assumed into Heaven, therefore I illuminate the entire world with the light of grace, of God’s Love, of holiness, of salvation and of peace. 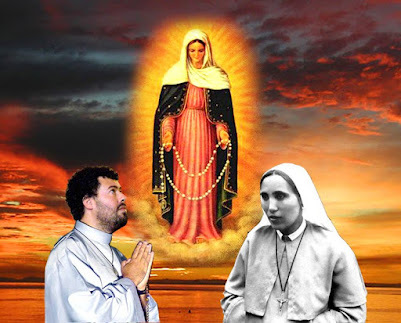 The Mother of Heaven ascended to Heaven in body and soul to leave for ye the luminous mat, that ye all may see and follow to also come to the glory of Paradise where I Am, where ye may be happy with Me for all eternity. On this track of light, ye must all walk to attain the eternal blessedness following Me every day on the road of prayer, of penance, of sacrifice, of love, of faith and of grace. Follow Me by the luminous mat that I leave ye, living every day in a great union of life, of heart, of soul and of will, with the love and the will of the Lord, so that thine will is the same as His. Thus, ye may walk every day upon Earth always fulfilling the plan that the Most High outlined for ye. 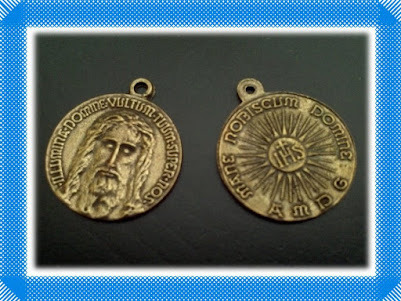 Follow Me by the luminous mat that I leave ye, walking always more: in the trust and in the hope, in the love and in the total giving of yeselves to the Lord and also to the work of the salvation of souls. So that ye may truly save many souls with thine example, thine word, thine prayers and thine witness. Thus, whole world finds that road of its salvation and its definitive peace. Follow Me by the luminous mat that I leave unto ye, following the gentle scent that My Immaculate body assumed into heaven gives off for ye. So that thus, ye may find always more the path of spiritual perfection and of holiness, to which I have called ye all Here, My children. 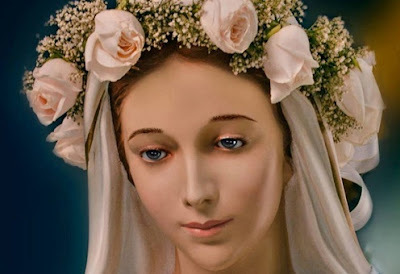 Today’s Feast of My Assumption to Heaven in Body and Soul, is a Feast of great hope for ye, because the Celestial Mother elevated and enthroned to the right of the Most High. Today, She shows all the power of Her Glory, of the Power and Authority that was given unto Her by the Holy Trinity. Therefore, forward! 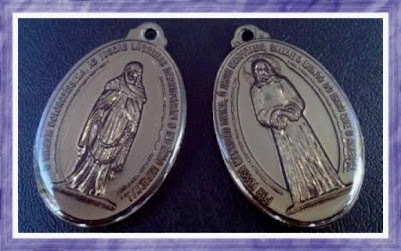 Those who work for Me shalt not perish and shall have eternal life as payment. Those who love Me, love life, those who act and who live for Me shall live eternally. While those who hate Me shall have eternal death as payment. Because My Son loves those who love Me and hates those who hate Me. Therefore, walk by the mat that I indicated unto ye serving Me with Love and constancy every day of thine life. And I promise unto ye, that My Heart, that My Life shall be thine life and thine life shall be Mine, thine road shall be Mine and Mine shall be thine. And then, My children, united thus, in a perfect Love, so deep and so deep, I will lead ye always more within the knowledge of God’s Love, of the Mystery of this Love of the Trinity who created Me Immaculate, who endowed Me with so many privileges, who made Me Mother of God and thine and who today, elevated Me to His right, to there, together with the Eternal King, attain for ye, My children, all the good and all the grace of the Lord. 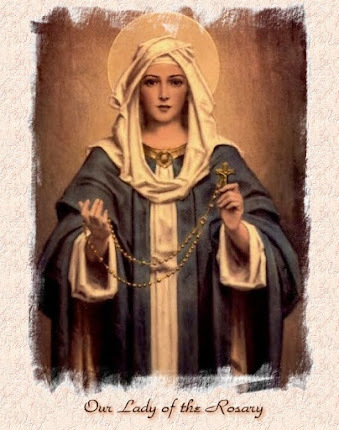 Continue praying the Holy Rosary every day, for whoever serves Me by the Holy Rosary shalt not perish. 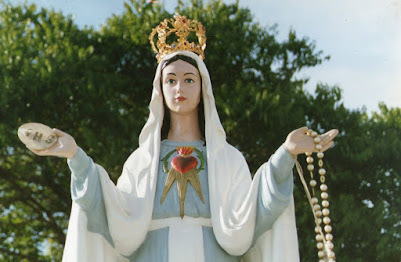 Continue doing all the Prayers that I cave unto ye Here and announce, without fear, unto all My children: That the Mother of Heaven descended from Her Thrine in Heaven, because Her Love for Her children, which is so great, could not leave her inert seeing Her children getting lost in sin, falling into the hands of Satan. 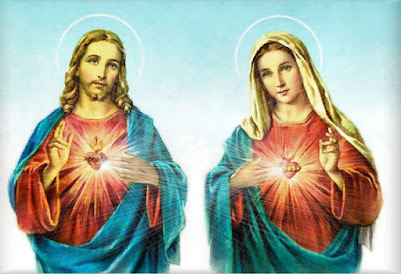 Therefore, I, thine Heavenly Mother, descended eagerly to attain salvation for ye, to call My children back to My Immaculate Heart and to the Heart of the Lord. 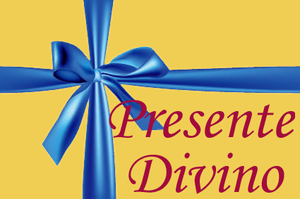 Thus, to obtain for all, the same as Queen Esther obtained from King Ahasuerus: salvation. Every day, I ask unto the Lord the same as Esther, who was a figure of My Person, asked the King: Grant Me life, save My people! 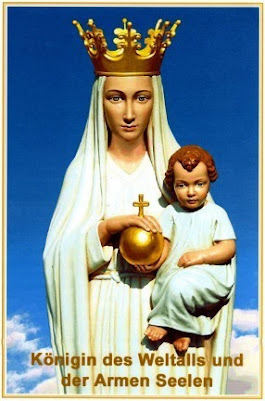 The Heavenly Mother intercedes for ye night and day. 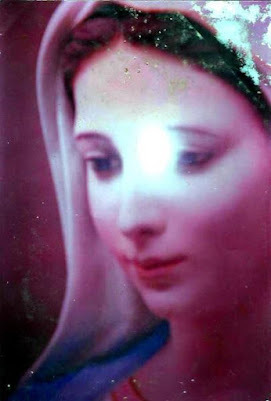 The Heavenly Mother descends from Heaven every day to show unto ye what ye must do to be saved. Onwards, My children! Trust! 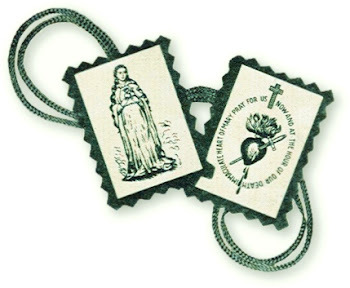 Cast the seeds of My Messages and ye shall see how before so many thorns, of so many souls brutalized by sin, reap many lush lillies that I may offer to the Lord as a most precious gift from My Immaculate Heart. 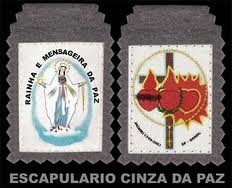 To all of ye this night, I bless ye with Love: from Montichiari, from Pellevoisin and from Jacareí.